10 Spanish Books for Kids - Look! We're Learning! 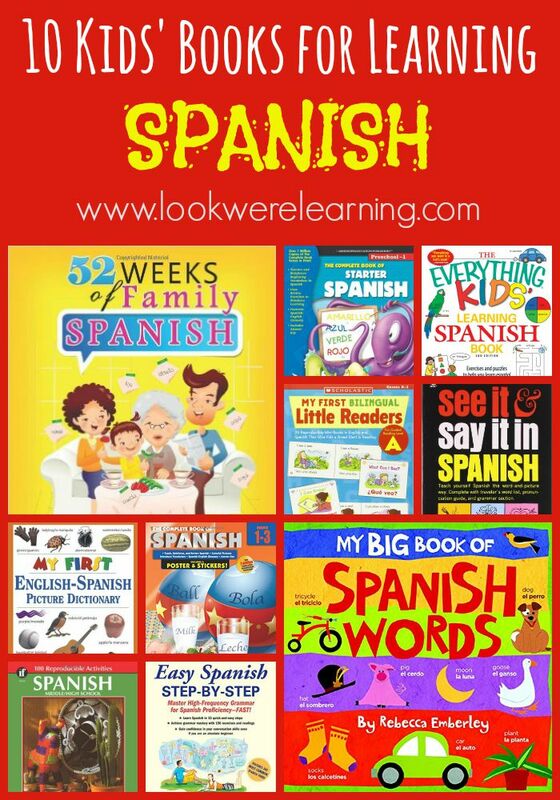 Will you and your kids be learning Spanish this school year? 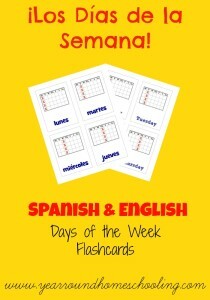 We’ve been studying español for a while and we’ve found that printable Spanish flashcards are a TON of help, especially for memorizing vocabulary. 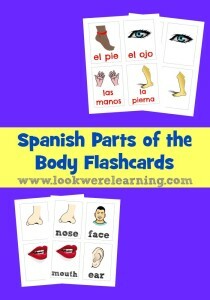 But there are also some great kids’ books for learning Spanish that can make learning another language even easier! Check out our roundup for 10 Spanish books for kids! Do you have any favorite Spanish books for kids to recommend? Share your suggestions in the comments! 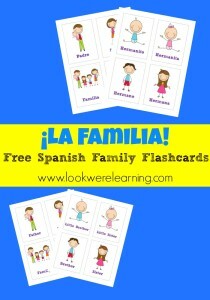 For even more Spanish learning fun, check out some of our printable Spanish resources! For more tips to make your kids into readers, check out my Reading for Kids board on Pinterest! 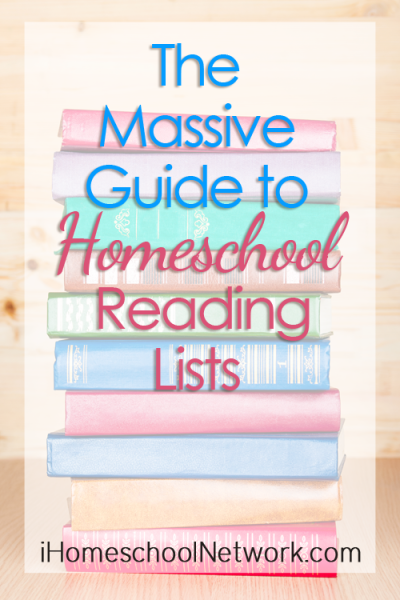 This post is part of The Massive Guide to Homeschool Reading Lists by iHomeschool Network! Click over to read tons of awesome booklists shared by my fellow homeschooling bloggers!